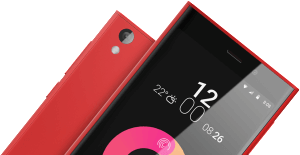 Obi worldphone SF1and SJ1.5 Specification blog. Obi worldphone SF1 and SJ1.5 for the people of best. The Obi worldphone formerly know as Obi mobiles have fully organised and efficiently fit enough to showcase the latest smartphone at the affordable prices. The android is the most used OS by the mobile phone vendors and there are huge fans for this android operating platform. The real love made the android raise its voice over the world for a good productivity in day to day life with the smartphone. The Obi worldphone have now started producing the smartphone at an unbelievable price with high configuration. By watching the Smartphone’s marketing strategy the brilliant entrepreneur named John Sculley impressively produced the new International quality smartphones. John Sculley was once a CEO of Apple INC. (1983-1993) and he was also a successful youngest marketer in Pepsi-Cola team (1977-1983)). He is a great online marketer and lead many projects in a productive way. The smartphone market is the major and notable business oriented in these days and he really wants to enrich this industry by affording the devices at an acceptable price. Robert Brunner is the designing guru for this smartphone project also leads a successful firm named Ammunition. The foundation for the project and launching of their new gadgets such as Obi SF1 and SJ1.5 is heartily welcomed and appreciated by the team AllGadgetsReview. 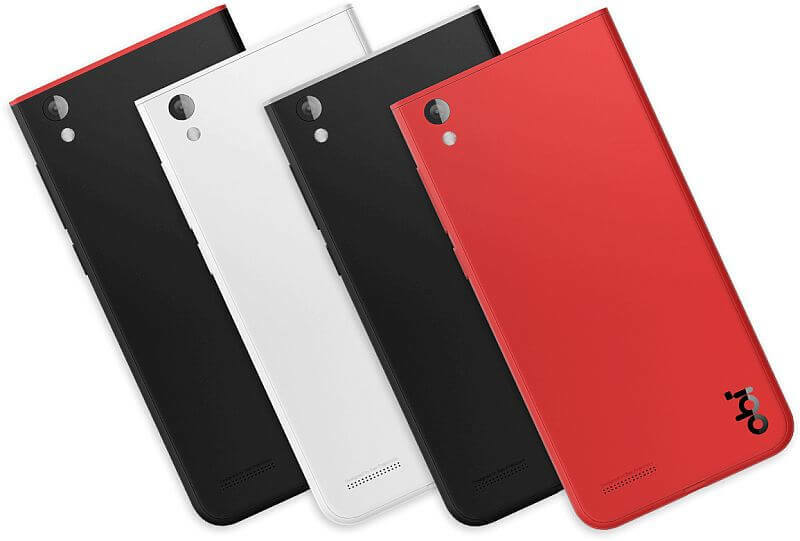 The team Obi worldphone is packed with the good smartphone range between $199 to $249 based on the storage capacity. They have focused on the market in Asia and the Middle East region to make a new milestone for the following years. This enthusiastic project makes them to keenly focus on the marketing strategy and this leads to provide those smartphones for the low cost. This is really a good effort in their marketing ideas which could bring more conversion due to its highly rated configuration as well. The following countries are the target for the new Obi worldphone team. Not Specified (soon available in many nations as stated). Some of the common specifications for the Smartphone models SF1 and SJ1.5 are bulleted below. The above attractive spec would lead to a viral one in the upcoming days. The device is coated with three different variants such as Red, Black and White color. Let us see the fantastic specification and features of these two mobile in a brief. The Obi worldphone SF1 is widely delivered with its 5′ IPS screen with a greater exposure of 1080p resolution. This is a usual and frequent build in these days, but the price variation in this mobile beats the other smartphone in its way. The glass is equipped with the latest Gorilla Glass 4 version and thus it looks royal in its aesthetic appearance. The SF1 is capable of inserting the external SD card where some of the high branded mobile phones don’t have it. The internal storage in this phone comes out with two different variants with varying price as well. The phone is capable of storing 16GB internally with an affordable price of $199 and 32GB for just $249 around. The latest 4G based LTE cat is the major connectivity source for this mobile range and also have dual sim support. The dual sim section has both nano sim and micro sim slot (1micro+1nano). The Bluetooth is stuffed with 4.0 and the GPS with better accuracy is initiated in this smartphone. The camera is also the best module in this device which makes the users think as they have owned a precious gadget at their palm. The rear camera scores 13mp support with f/2.o where the Samsung galaxy S6 edge scores only f/1.9 with the lens strata. The front selfie camera scores 5mp with enhanced sony camera technology. The RAM of this phone differs based on its internal storage. The 16GB storage device juiced with 2GB RAM where the 32Gb owns 3GB RAM specification. The battery is defaulted as 3000mAh standard and this is an acceptable range of capacity, but it is not up to the score while we compare with the other high branded competitor’s gadget. The price and design of this smartphone just neglect those battery flaws cleverly. The phone dimension is about 146x74x8 with a sleek and simple design. 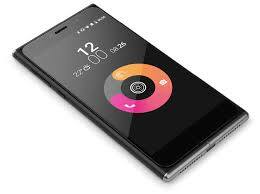 The team of Obi worldphone believes in their design a lot as it could attract millions of customers in a short time. Thus, the metallic body also adds the new dimension to the design. The alternate gadget for the above SF1 is the newly designed SJ1.5. This device is similar to the previous one but there is a slight difference in the spec and this is mainly due to the cost reduced budget mobile formula. This smartphone is going to be available at an unexpected price and stated as $129. The specification is just tweaked from the SF1 device and the following are some of the tweaks. 3G connectivity with the dual micro sim. 8mp of rear camera with f/2.2. According to the Obi team, the gadget will be soon on the market area around April and April month for the above countries. We feel that the device is going to be a revolutionary one in the smartphone industry and AllGadgetsReview appreciates the Obi’s teamwork in this event (Obi worldphone SF1and SJ1.5). Motorola Moto G (3rd Gen) Features, Specifications, Price in India. Samsung Galaxy s6 Edge Rview, Features, Price, Specifications.